The month of May! 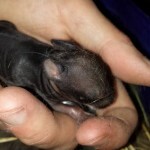 The time of the year when our weather warms up, with many of our wild animals busy making nests and having babies. 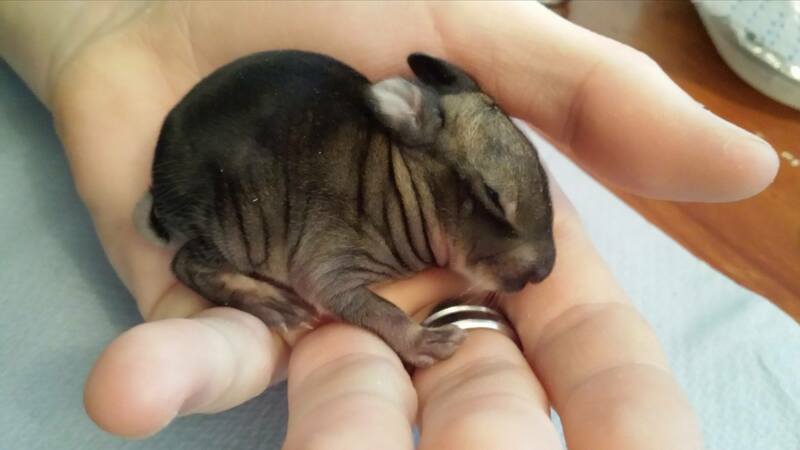 This results in the phones of wildlife rescue centres around the country ringing relentlessly with calls from morning til night. 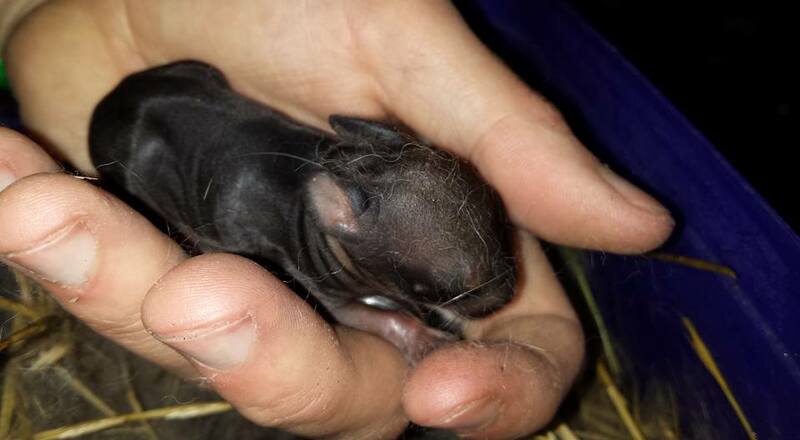 Summer is in full swing, which means early morning starts and late finishes for our rescue team, as we struggle to meet the demands of needy wildlife across Tyneside and Northumberland. 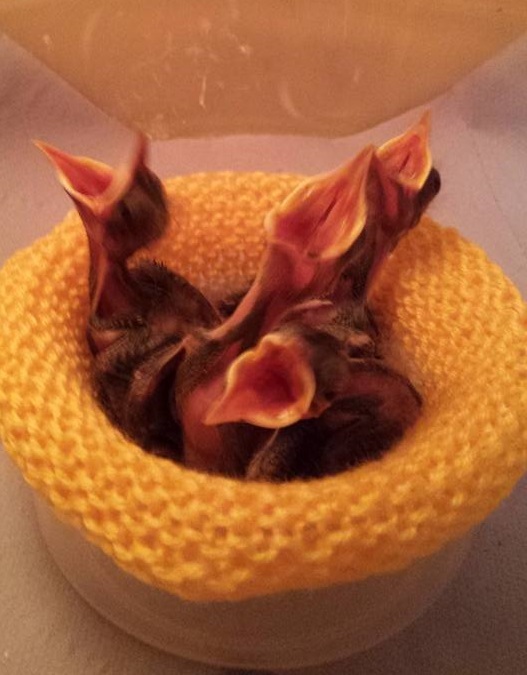 The month started very much the way April ended, with calls coming in for many baby birds all over the region needing help and getting themselves into trouble. 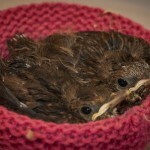 The most common of these birds is the humble Blackbird, who often fall victim to the neighbourhood cat and require speedy treatment to survive. 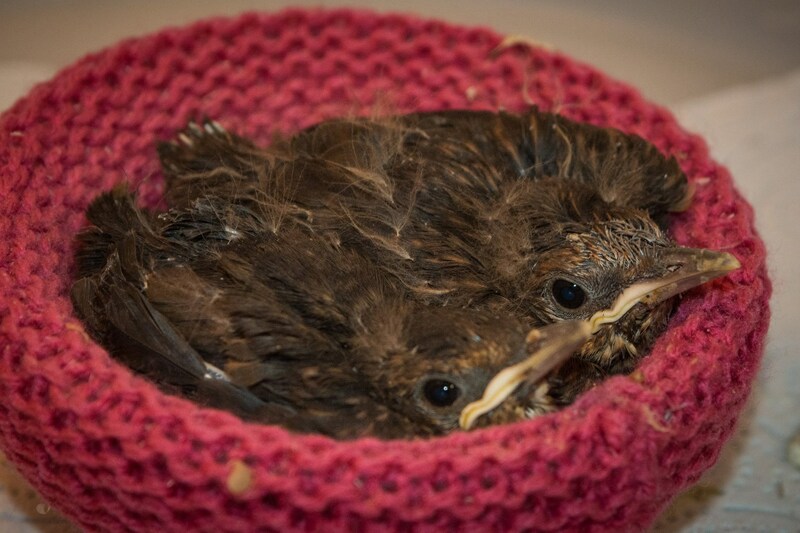 Many of these birds also turn up at vet’s surgeries, together with many young birds that really should’ve been left alone by their finders. We work with a large number of veterinary practices across the region, being the first point of contact for advice and referrals of patients that need more care. Second in line for the most common patient of the month is the Hedgehog. Thankfully the arrival of the warmer weather also gave us a chance to release more of our Hedgehog patients that had been with us over the winter period, much to the relief of their carers! 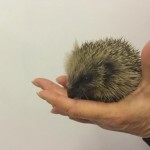 However, empty pens and cages were short-lived as new Hedgehogs were brought in (20 throughout May), often after being found out during the day and in need of assistance. At the start of the month, we saw an unusually high number of severe injuries to Hedgehogs, with many having to be put to sleep as a result of their injuries and poor condition. After over 12 years in Hedgehog care, you would think that we would’ve seen the worst that the wild has to offer in terms of injuries, but one particular Hedgehog rescued from Monkseaton on the 10th May shattered this expectation. The finder had found the Hedgehog out during the daytime the day before and had taken the Hedgehog into her care and offered food and water, which was readily taken. 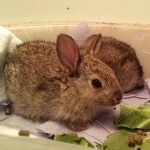 On contacting her local vets the following morning, she was directed to contact BWR for further assistance. 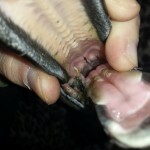 We attended the callout within an hour and was shocked at the extent of the Hedgehog’s injuries, perhaps even too graphic to describe in this post. John was particularly taken back by the almost complete disfigurement to one side of the Hedgehog’s face. 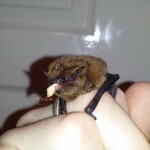 This example serves as a stark reminder of the importance of getting wild animals checked over by an experienced person. The finder in this case was shocked to hear of the Hedgehog’s injuries and was surprised to be told that the Hedgehog would need to be put to sleep as soon as possible. 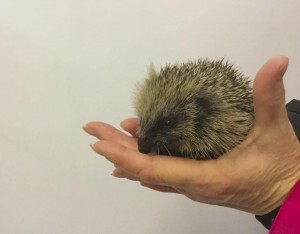 The Hedgehog was quickly transported round to MyFamilyVets surgery in Monkseaton just a few blocks away, where a vet met with John to end the Hedgehog’s suffering. 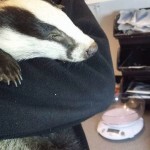 After the successful release of our Badger at the end of last month, we were hopeful of another successful outcome when an emergency call for a young Badger came through on the 3rd May found by a Dog just outside of Prudhoe. At the time we were dealing with a high number of patients after a long day of frequent calls and new admissions, so we agreed to meet the finder just outside of Newcastle to keep journey times to a minimum. 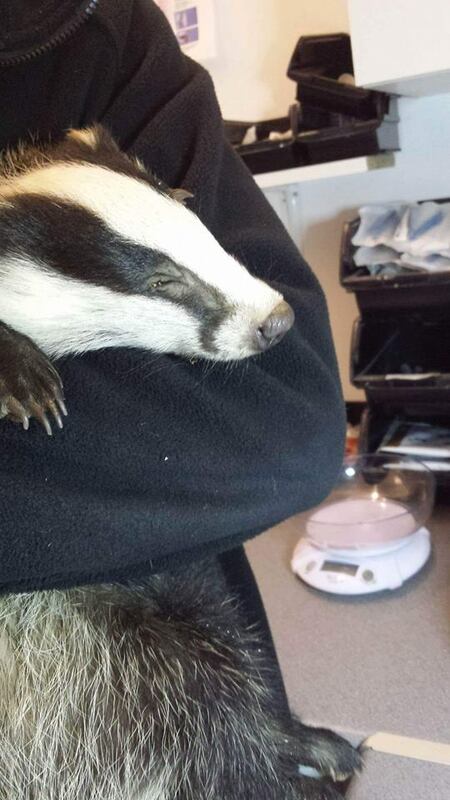 The young Badger had been found by a Dog near a woodland area and had obviously been above ground and in need of help. Although we managed to arrange to meet the finder very promptly, our efforts came too late and the young Badger died just before arrival. She was picture perfect in every way and was probably no more than 8 weeks of age. We don’t know the reason why she died, and it was so frustrating to learn that another organisation had advised the finders to put the young Badger back out again where found, which only delayed the Badger getting the right help in a good amount of time. 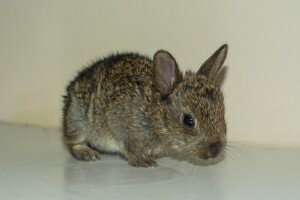 As with most wildlife casualties, time is not on their side – many animals found in need of help are already nearer the end of the scale, especially when they make no attempt to move away or attack their finders – help must be sought as soon as possible if these animals stand any chance of successful rehabilitation. 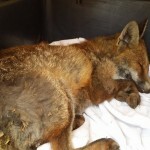 To add to our woes in May, we have had a particular bad run with Fox casualties this month (5 in total) with each and every one needing to be put to sleep because of their injuries or poor condition. 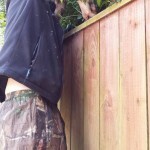 This unfortunate trend began on 5th May on a hot summer’s day in Benton, Newcastle where the finder’s dog had alerted them to a Fox that had stuck itself in dense undergrowth between their garden fence. Rescuers arrived promptly in-between juggling with other callouts of the day to locate and retrieve the Fox, who was clearly in a very bad way. 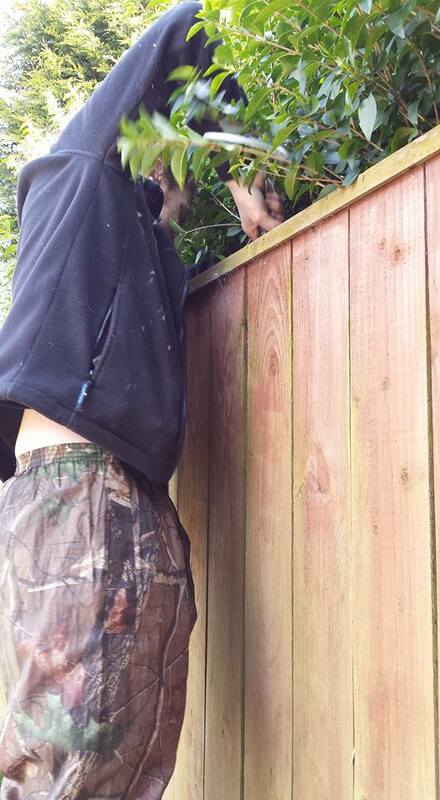 The dense hedge between the two fences didn’t give rescuers easy access to the Fox, who had positioned himself right in the middle of the line of fencing. Using a sturdy carry crate and a couple of graspers, rescuers managed to lift the Fox up and over the 6ft high fencing to ground level, where he was briefly examined before being taken to one of our supporting vets in Newcastle. 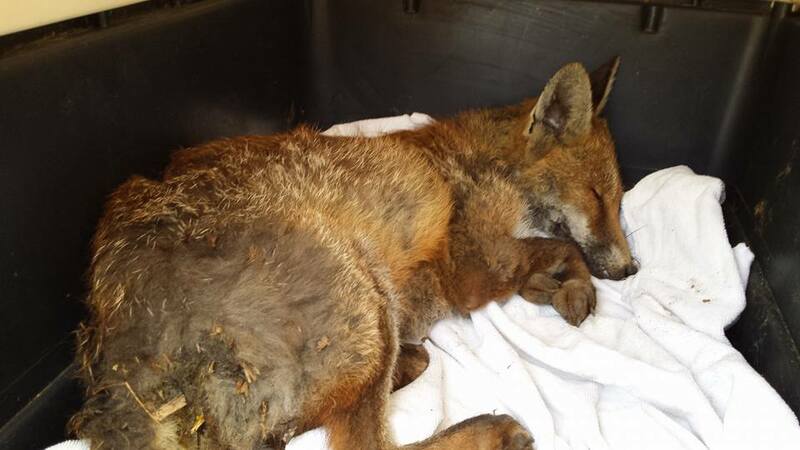 Unfortunately, as suspected, the Fox had clearly been suffering for quite some time and had an old infected wound to one of his rear legs in addition to his general poor condition. Although attempts were made by staff to save the Fox, the decision was made to end his suffering as the full extent of his poor health became clear. 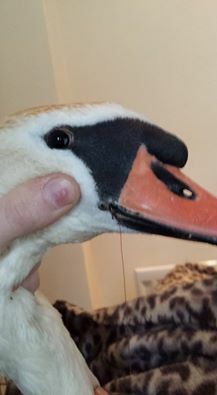 No sooner after we had said goodbye to the Fox, we were already on our way to the next callout in line for an adult Female Swan at Burradon Pond, Tyneside who had been spotted with fishing hook with line and weight dangling from her face. 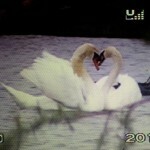 This pond is very popular with fisherman, so therefore has its fair share of fishing litter around the site. 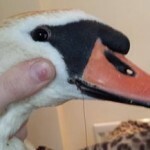 The pair of Swans on the pond were busy preparing their nest for their upcoming brood of Cygnets due to be born shortly, so they stakes were higher than ever to promptly capture this bird, remove the hook and have here returned back onto the pond as soon as possible. Attempts failed on the first and second attempts; the Male was doing his best to get in the way of our efforts and protect his partner. 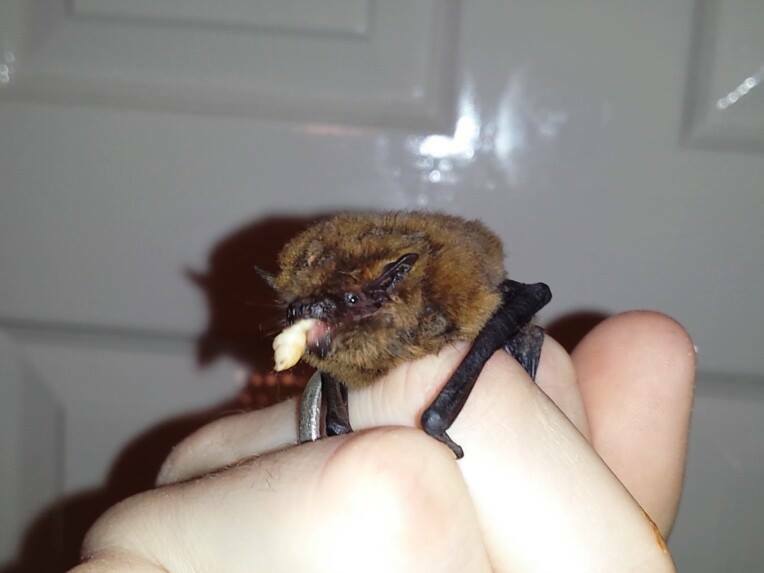 However, we were pleased to see a BWR supporter had been more successful in capturing the bird the following day during a morning feed, and the bird was promptly delivered to us for treatment. 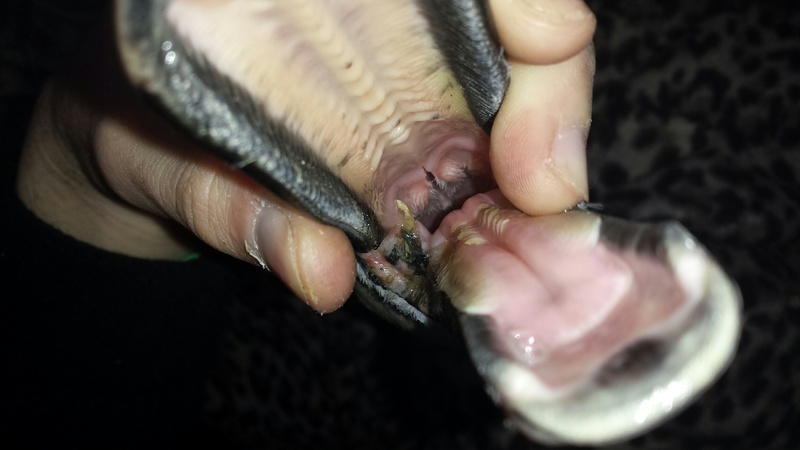 The hook was firmly attached through the bird’s skin just next to the base of her beak, but we managed to cut the hook cleanly and safely and feed the hook back through the skin and remove the bad tissue that had accumulated as the wound tried to heal around the hook. 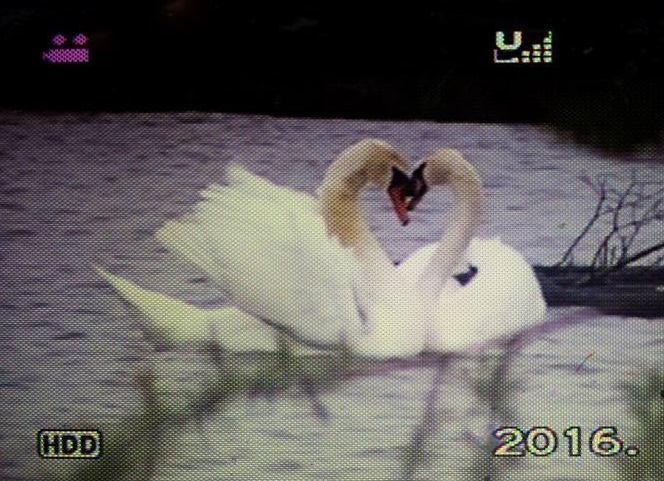 The wound was cleaned and thankfully had not caused any major damage, so the Swan was able to rejoin her partner back on the pond within the same day. 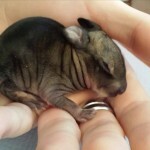 After this successful release, we went on to our next rescue/release that took a lot more planning than most. 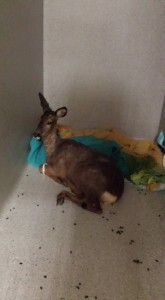 Earlier that morning, a Roe Deer had been hit by a car on the A189 Spine Road near Ashington and transported by finders to a local vets, who called us to assist further. 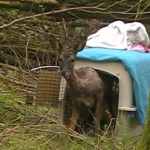 The veterinary staff did a fabulous job throughout, promptly providing essential treatment to the injured Deer and providing a walk-in isolation kennel in a quiet area of their surgery to allow for full recovery. Deer casualties are so difficult to deal with and many have to be put to sleep because of their injuries and are near impossible to house in captivity, therefore it is essential to provide treatment as soon as possible with the view of releasing the animal on the same day. 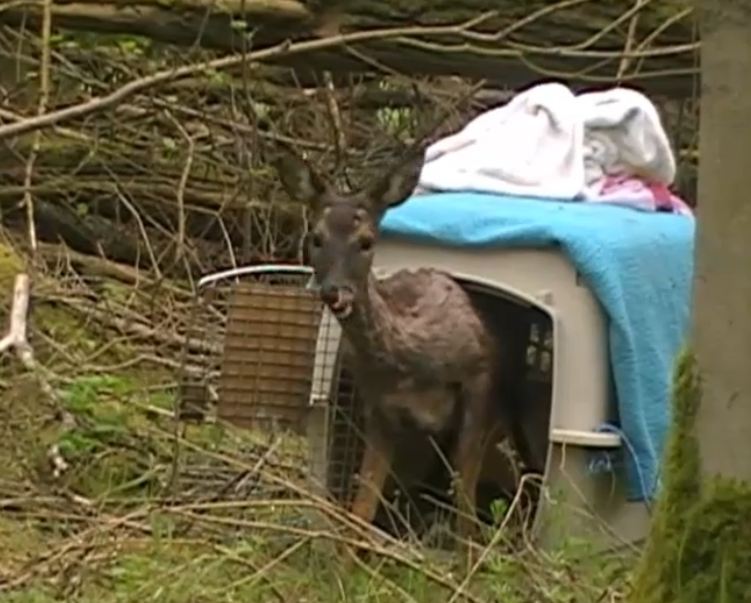 We provided advice while the staff continued support throughout the day, before arranging to return to the surgery later in the day to collect the Deer and transport her to a suitable release location close to where found. 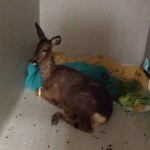 It was a delicate but speedy operation – Deer can die from the stress of handling and close human contact, so it was essential we got the Deer under control and safely moved out of the surgery, into the ambulance and swiftly off to the release location. We scoured the local area intensely using aerial view maps and knowledge of the local area to find a safe spot for release – which is easier said than done! There are so many hazards that our wildlife face in our modern day world – roads criss-crossing their way in every direction, large boundary fences, endless agricultural fields with barely a blade of grass on offer with only small pockets of suitable cover and woodland on offer sandwiched inbetween industrial estates and housing. With little time to spare, we managed to find a perfect spot in some woodland with plenty of cover to allow the Deer to blend in seamlessly and adjust to life in the wild again following her traumatic and eventful day. It was a beautiful sight to see her take her steps back to freedom again – we know the veterinary staff were relieved to hear of the positive outcome – it was a stressful day for all concerned! We held our fundraising stall inside the local Village Hall and managed to raise £100 in funds through the sale of Tombola item and selling a few BWR mugs. 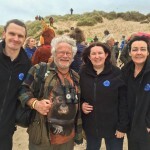 It was great to meet with several members of the public who we have met over our 10 years of operation, hearing various stories of how we have helped people with animals in the past – its easy to forget many of our patients years down the line, but people are good at reminding us and thanking us for our help. 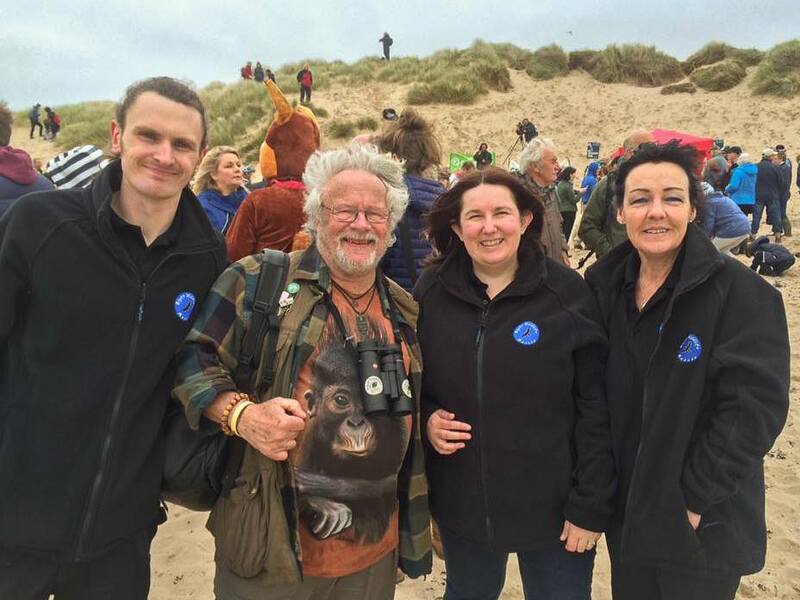 With such an eventful month of May, we can only hope that June is a little quieter so that we can concentrate on our current patients as well as organising some much needed fundraising bookings to ensure our work can continue. May ended with a grand total of £1,600 running costs for the month – mainly comprising of equipment costs, feed costs, veterinary services, medicines, rent and fuel. Thankyou to everyone who has donated this month. 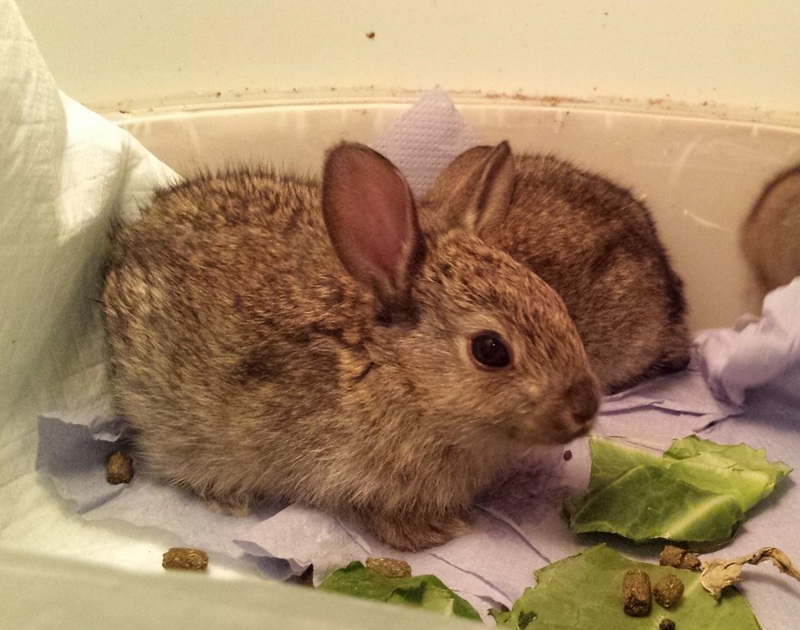 Sadly, we do not get a donation for each and every animal we rescue – it leaves a large gap for us to fill by other means of funding in order to continue our work. 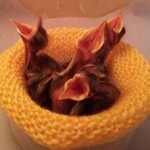 We’re hoping that this first blog entry (the first of many) will serve to highlight the work we do, which without the power of Facebook and Twitter and our supporters would probably go un-noticed – Wildlife Rehabilitation cannot be done under a limelight – it is behind closed doors, which we try to remedy by putting as many updates as we can online so people can see the work we do and see where their donations go.